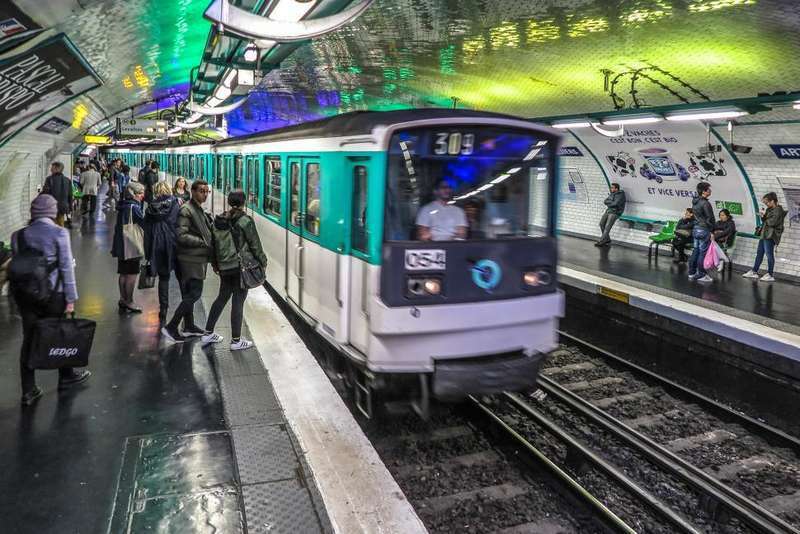 IVS Group informs that its subsidiary IVS France has won the tender relating to the installation and management of the vending machines located in the Paris Metro and in the connected public transport system (RER, Tramway and Bus). The contract with RATP-Travel Retail will be defined in the coming weeks. According to the tender conditions, the planning of the activity foresees the operations starting from the beginning of 2020; currently around 1,300 vending machines are installed in the Paris Metro transport system. The positive result of this important tender in France, which follows the recent award by IVS of the contract relating to the Groupe hospitalier de la Pitié Salpétriere, the largest hospital in Paris, highlights the growing and recognized operational capabilities of IVS Group even outside of Italy. IVS Group S.A. is the Italian leader and the second player in Europe in the business of automatic and semi-automatic vending machines for the supply of hot and cold drinks and snacks (vending). The business is mainly carried out in Italy (79% of sales), France, Spain and Switzerland, with around 190,000 vending machines, a network of 80 branches and around 2,800 employees. IVS Group serves more than 15,000 corporate clients and public entities, with around 850 million vends per year.